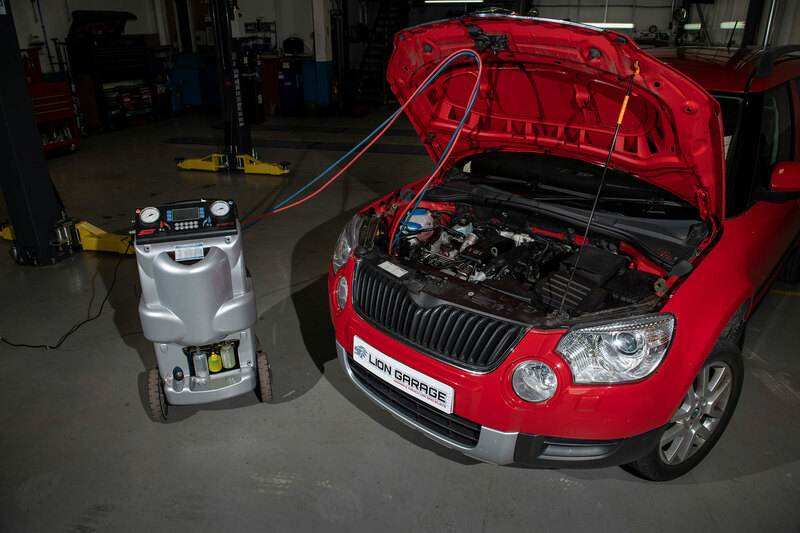 We have invested heavily in our equipment and training to ensure that we can offer the best possible care for your Audi, Volkswagen, SKODA or SEAT. 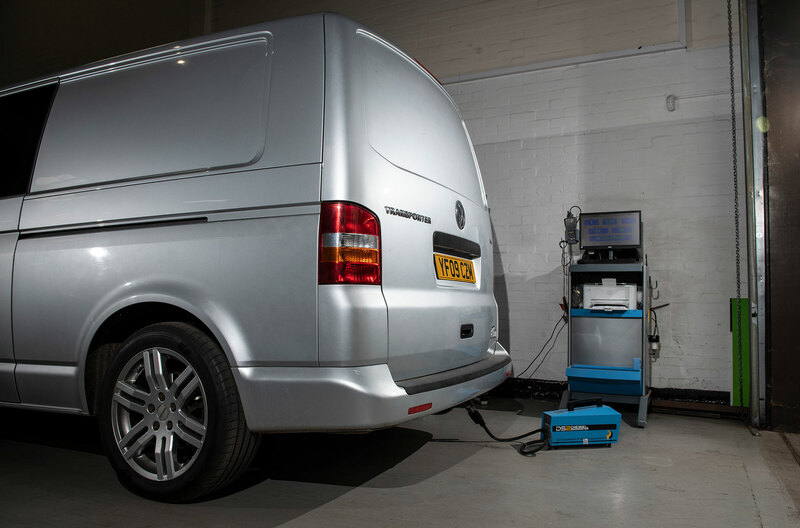 This ensures that our technicians have everything they need, from the manufacturers technical information to various specialist mechanical and diagnostic tooling. We also use ODIS the genuine diagnostic tool, which allows us to complete many of the complex procedures needed when repairing your car. It may be a simple fault read, an in depth diagnostic procedure, a software up date, configuration and programming of a new module or part or many other tasks, we can handle it. 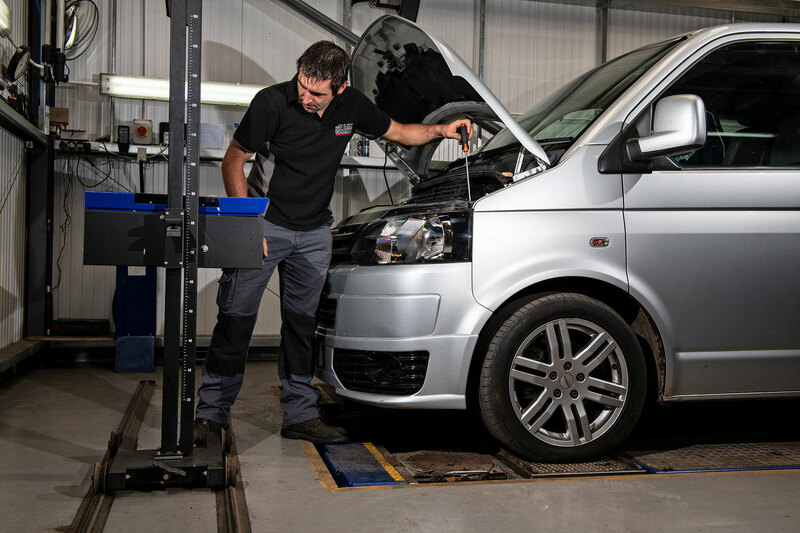 Using the genuine Audi, VW, Skoda or SEAT technical and repair data ensures all repairs are done correctly and when it comes time for routine maintenance, we will update your digital service records on the manufacturers server. 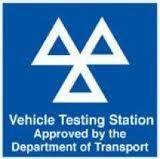 If you drive and Audi, Volkswagen, Skoda or Seat the service schedules will be one of two types. Either a Fixed or Flexible service schedule. 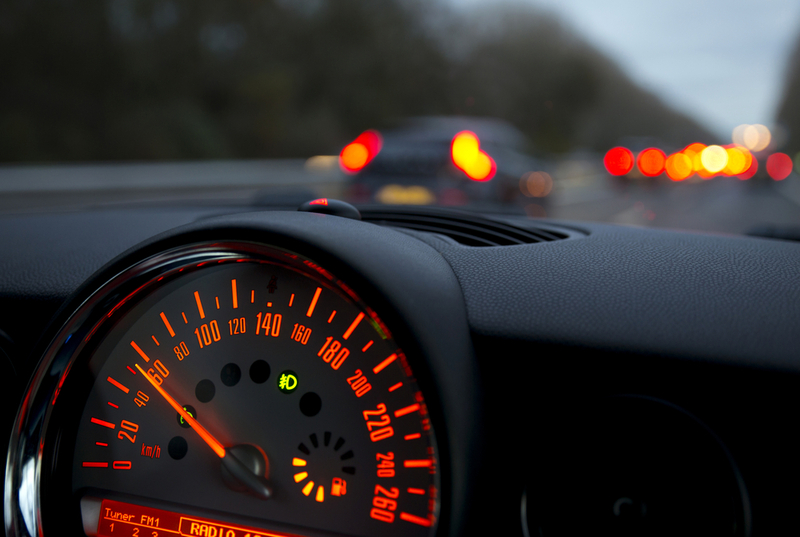 The fixed service schedule (AKA Time and distance) is recommended for cars which cover less than 10,000 miles per year, or regardless of mileage, are subject to harsher driving conditions. This could include lots of short, stop start journeys, Town driving, towing, repetitive heavy accelerations and braking. The Flexible service schedule (AKA Variable service schedule) is recommended for people who cover in excess of 10,000 miles per year and the vehicles use does not include large amounts of any of the Harsh driving conditions. This would apply to people who do mainly longer journeys, at moderate speeds on good quality roads. 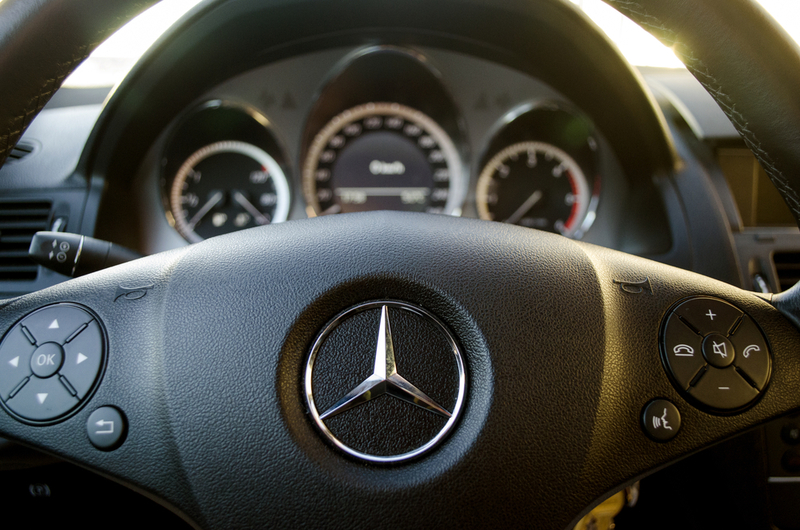 The Fixed Service schedule will require an oil change service every 9,000 miles or 1 year (whichever is soonest). The Flexible service schedule will calculate the oil change requirement based on a number of factors and alert you when it is due via the instrument cluster. This could be up to a maximum of 19,000miles or 2 years, depending on type of usage. The Fixed and Flexible service schedules both recommend an Inspection service every 19000 miles or 2 years (whichever is soonest). Depending on the model of vehicle you drive, there may be other additional operations at various millage and time intervals. 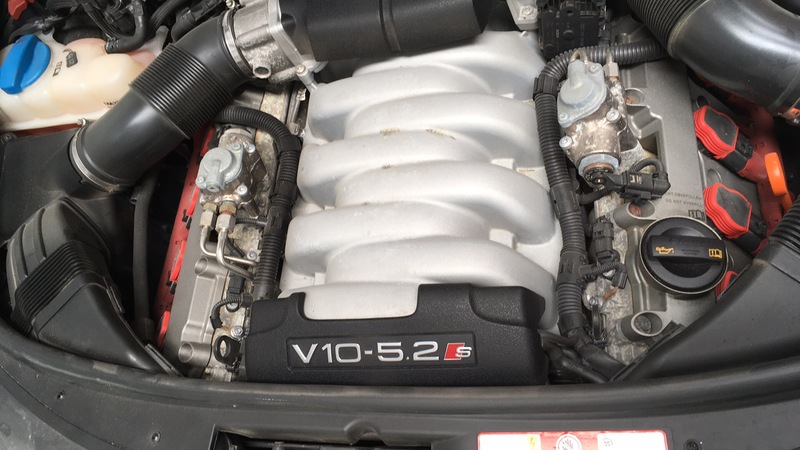 These could include brake fluid changes (after 3 years, then every 2 years after that), Spark plug or fuel filter replacement. If your car is equipped with a DSG gear box, this may also have a service interval and many of the 4wd systems are equipped with a Haldex coupling which will require an Oil change. 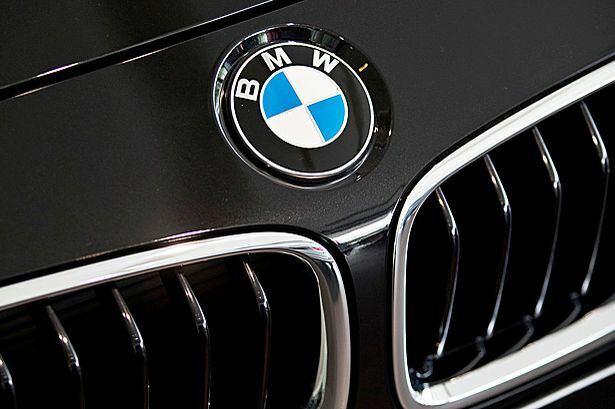 There are also a host of other items like renewing the tyre sealant, lubrication of sunroof mechanisms etc etc which pop up from time to time. 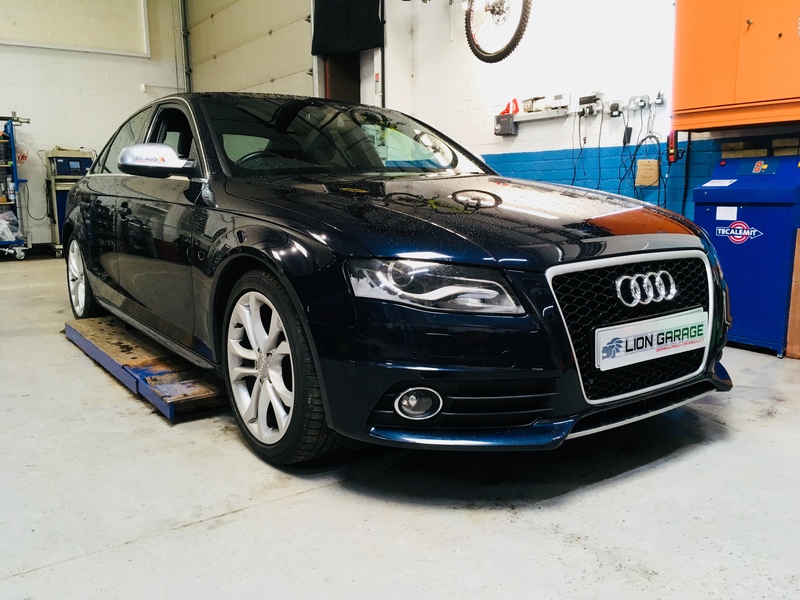 All of our Audi, Volkswagen, Skoda and Seat services are carried out following the manufacturers schedule, using genuine or equivalent quality parts and using the manufactures recommended procedures. 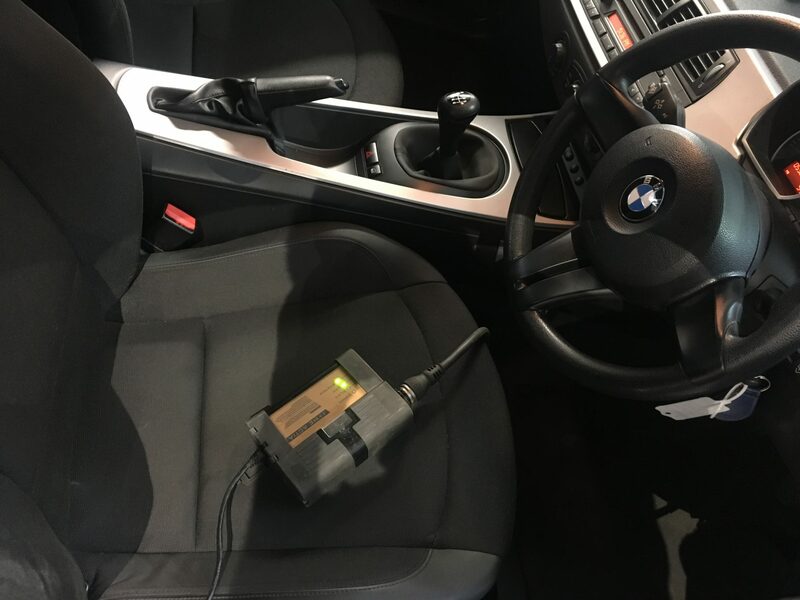 We use the genuine diagnostic tool for any necessary resets or procedures and the digital service record will be completed. Any new car warranty will remain intact. With 50+ years of experience, Lion Garage takes pride in being up to date with modern technology and combining this with the highest standard of workmanship. From car repairs to specialist tuning the Team will work hard to ensure your car is ‘back on the road’ as quickly and efficiently as possible. 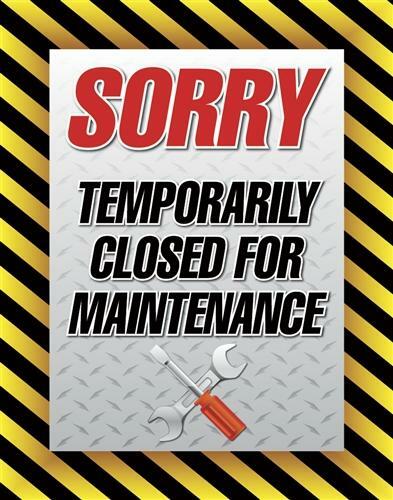 Thursday 18th April 2019 – Workshop closed for maintenance. 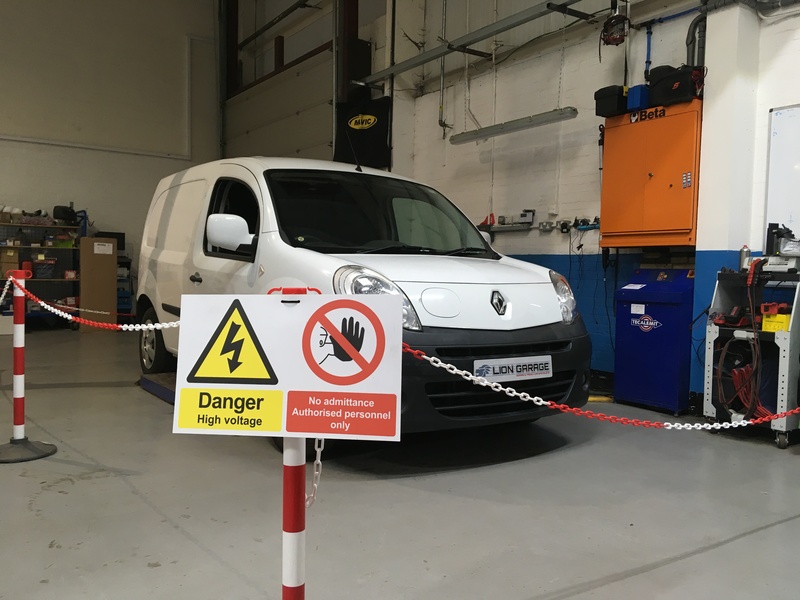 Hybrid and Electric vehicle, high voltage system repairs. 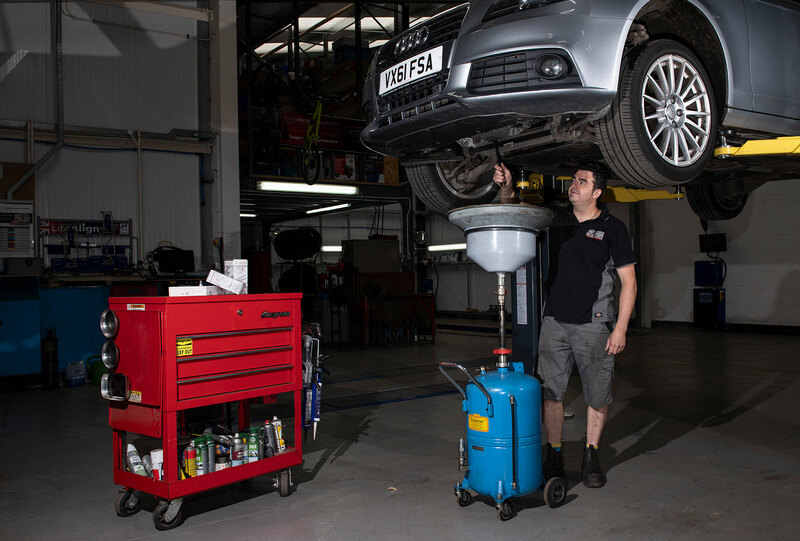 The DPF Doctor @ Lion Garage.